Home / Blog / Colleges / Finance Major: What can I do with my degree? Finance Major: What can I do with my degree? Majoring in finance is a very professionally oriented move. It’s a good idea if you know what careers you’re interested in, but maybe not so much if you’re still interested in playing the field. Pursuing a finance major as an undergraduate student is a good idea for someone who knows that he or she intends to pursue business professions upon his or her graduation. Such professions might still require interested students to earn finance degrees at the graduate level, but pursuing finance majors at the undegraduate level will lay the necessary education foundation for later pursuing those graduate level degrees. The careers which a finance major might prepare you for would include professions such as: bond brokering, corporate finance, financial analysis, financial planning, underwriting, investment banking, venture capitalism, and portfolio management. What will I learn by pursuing a finance major? Working in finance is fundamentally about managing money, whether for individuals, institutions, organizations, or other entities. Majoring in finance will lead you to learn a great deal about how money works, and about financial instruments, stocks, bonds, and markets. This information will then allow you to determine important information and advice for institutions regarding the management of their finances. What is involved in the coursework for finance majors? Studying for a finance major will lead to some overlap with business majors and courses as well as accounting majors and courses. Finance coursework involves the study of mathematics and statistics as well as some business principles. Finance majors are generally considered to focus on more specific issues than accoutant majors, but this is not necessarily or inherently the case. 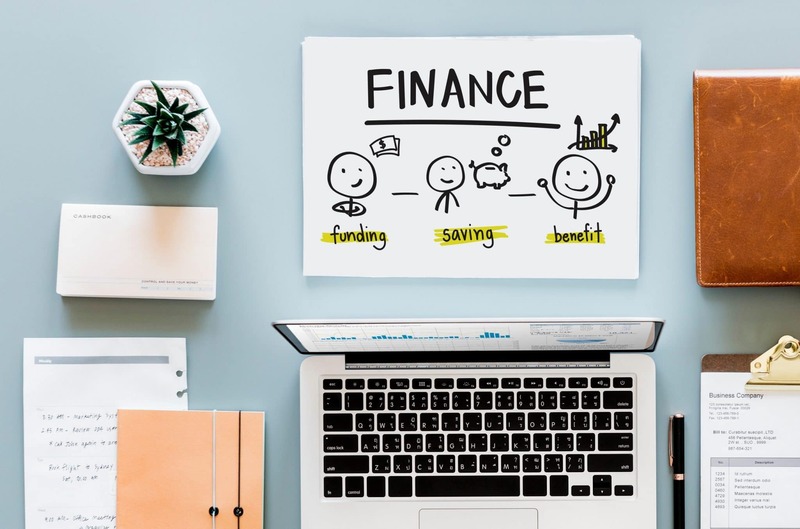 In general, finance majors will be studying the principles and tools necessary in order to make decisions for companies and other larger organizations in financial areas, such as where money can be allocated for the best financial effect. A finance major would learn how to advise others in making strong investments, and in how to manage funds and finances. They would gain such skills as being able to establish and manage budgets; being able to monitor important financial markets and economies use that information for practical effect; and advising and assisting in important investment decisions. Finance majors should be aware of the current situation surrounding the world of finance, however. Due to the recent economic downturn and the recession, there are likely to be fewer positions in finance in the future. At the very least, many individuals working in finance lost their jobs as a direct result of the financial crisis, and as such, success through a finance major is not guaranteed by any means. This is not to say that there are no opportunities out there at all for finance majors; these opportunities are simply in places which some finance majors might not automatically think to look. Many individuals who pursue finance majors would actually likely be better off pursuing or planning on careers outside of traditional finance areas, such as Wall Street, and instead inside of areas such as emerging economies or risk management. Some sources recommend that students pursuing finance majors seek to distinguish themselves as students from other finance majors, so as to better increase their potential job prospects. For example, a finance major might pursue a certification in a specific database usage, such as the Thomas Reuters database or the CQG database. Having such a certification will make a given financial major more appealing as a potential hire, both in terms of his or her additoinal knowledge and useful skills, and in terms of his or her clear drive to succeed. Also, finance majors might look at pairing finance with another subject in order to double major, thereby increasing the student’s desirability and likelihood of being hired. Good double majors for a finance major include accounting, marketing, and other business reltaed majors, although other options could also serve a similar role. According to some statistic sand information pulled from the Bureau of Labor Statistics, finance majors have median starting salaries of about $50,000, with mid-career median salaries of about $90,000. These numbers, however, might change depending upon exactly what the status of the finance world is in coming years, after the financial crisis. Getting started on your College Search in Finance Major Now!